For the first 5 years, singing in Chalmers Church was led by a precentor with a tuning fork. Only metrical psalms and paraphrased scripture passages were sung. The congregation sat for singing and stood for prayers. In 1900, a pipe organ ("a kist of whistles") built by Josiah E Dodd was installed to replace the harmonium. The organ cost £632 which was raised by subscription. The harmonium was sold for £20, but has since been reacquired, and is displayed near the current organ console. In 1912, JE Dodd installed a hydraulic motor to the organ for a cost of £64. This did away with manual blowing of the organ. This organ was subsequently sold to the Church of the Epiphany at Crafers in 1960. 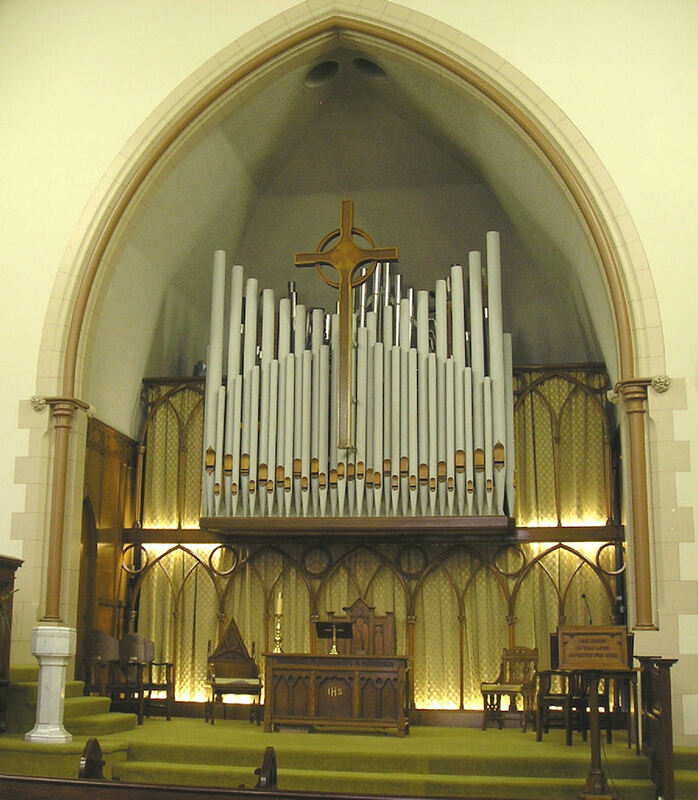 The current organ installed in Scots Church started life as the 1882 Fincham and Hobday organ installed in the Flinders Street Presbyterian Church. Following the sale of the Flinders Street Church, the organ was moved to Scots, rebuilt and installed in 1960 by JE Dodd at a cost of £3,700. In 1969 it was enlarged by JE Dodd & Sons Gunstar Organ Works. During 1989 - 1990, the organ underwent a major restoration and enlargement by Leith Jacob, organ builder of Adelaide. New pipework was added to the front and horizontal trumpets at the back of the church. A third keyboard was added to the console. 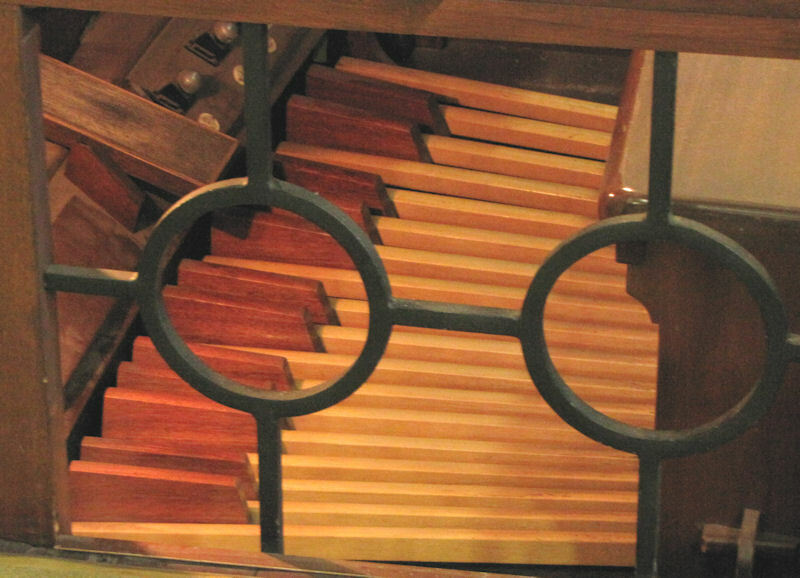 In 1994 another 24 pipes were added, and in 2000 additions were made to the Pedal Organ, a new rank was added to the Great Organ and other improvements made. The organ now has nearly 1900 pipes. Leith Jacob was apprenticed to Gordon Gunn who together with his brother Sydney were the principals of the Gunstar Organ Works. The companies of JE Dodd & Sons and Gunstar Organ Works amalgamated in 1942. Miss Rhonda Hoare: Assistant organist for 62 years.1962, Interim choir mistress. 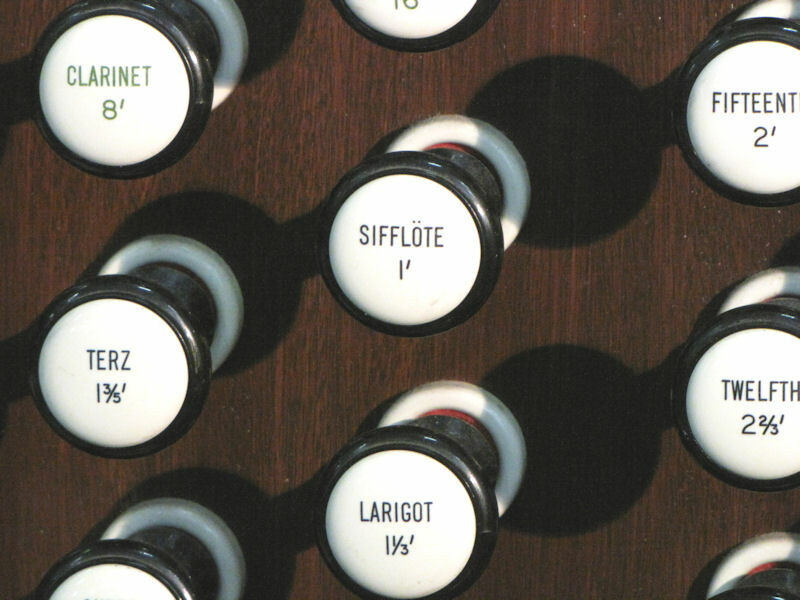 From 2014 music has been provided by a team of organists. In 2012, this includes Mrs Jan Cockington, Dr Dirk Zadra and Mr Ashleigh Tobin.